Explore the town. 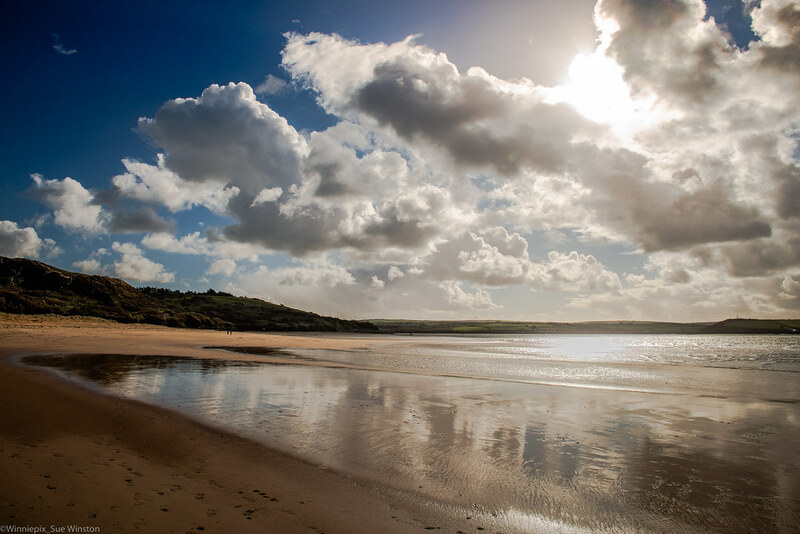 follow the coast path to Stepper point or take the ferry and explore the opposite bank of the estuary. 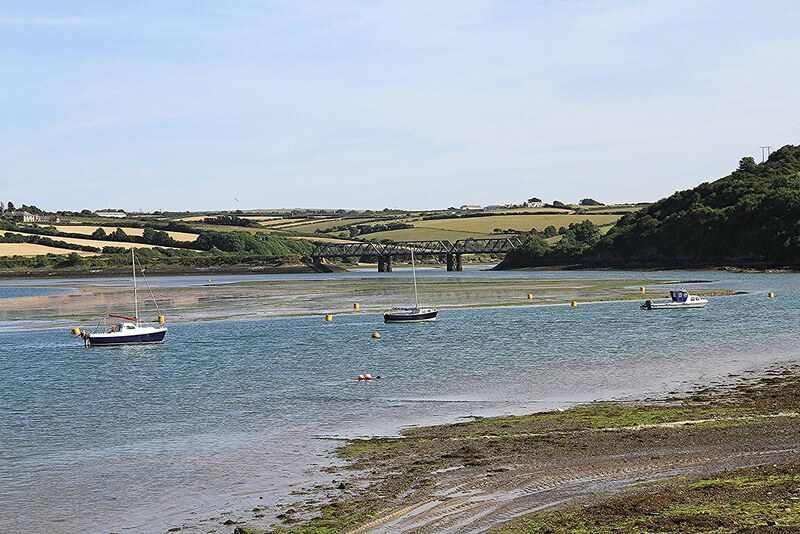 Signposted off the A39 just west of Wadebridge.